How to authorize SocialPilot to post on Facebook Group? 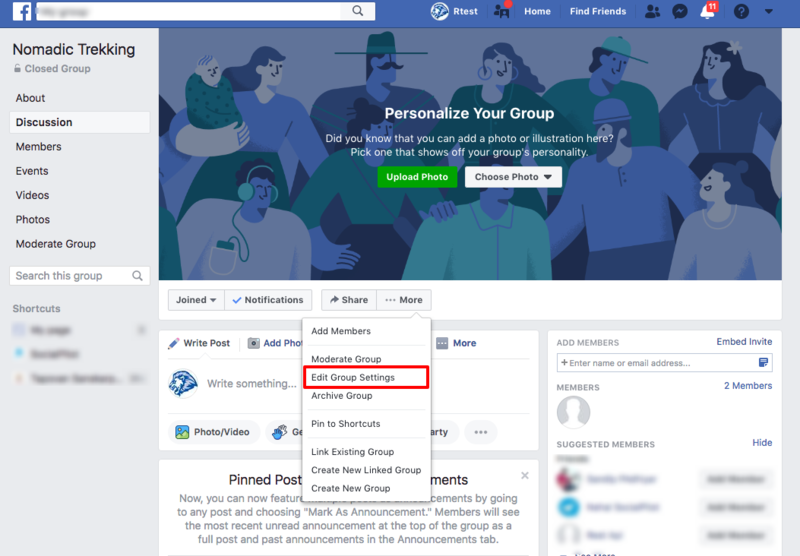 As you are done connecting your Facebook Group, you will be asked to authorize SocialPilot to post on your Facebook Group. Go to the Facebook Group you just connected. You've authorized SocialPilot for your Facebook Group successfully! 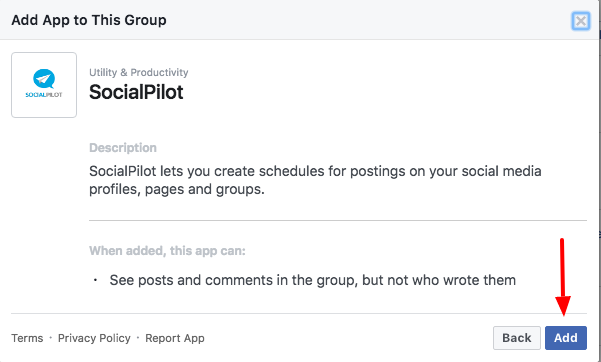 Now, you will be able to publish posts on your Facebook Group, using SocialPilot.